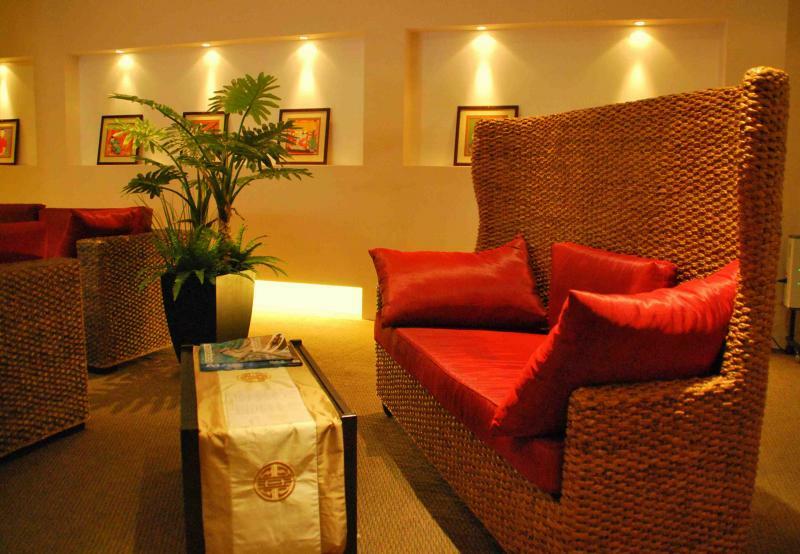 Review of my first Decleor Facial at My Happy Feet Spa | beauty. bikes. I know it doesn’t initially sound appealing when you think about going for a facial at a foot massage joint, but I’ve been a customer of My Happy Feet in Holland Village for years, and they recently opened up a branch at Purvis Street (near city hall). Seeing that they were offering Decleor facials, and because I really wanted to try one, I renewed my package. Usually I use my package credits for foot and body massages at the Holland Village branch, but with this new place, I get to spend it on facials too! The therapists for facials and foot massages are different, so the same hands touching feet wont be the hands touching your face! I booked in for an Aroma Essentials facial, the most basic of all their facials. Cleansing, a light scrub, steam and extraction, a face massage, facial mask, shoulders and head massage, eyebrow shaping and a light moisturiser before you step out. They have quite straight forward facial types for you to choose from – Hydra-infusion or Truly-matte, but because my skin is combination type, my therapist used both the masks on me, a hydrating mask for my cheeks and a mattifying one for my nose. She also chose to do pressure point massage instead of the regular massage for circulation, so that my skin won’t start producing sebum excessively. The rooms are smallish but not the smallest I’ve seen, and I found the bed a little short for my 178cm height. I do wish spas in Singapore city would try to make their rooms and beds slightly (or alot) more spacious. The only room which I’ve had a facial where I could sprawl out on the bed was in Italy. Another point I would like to note is that my therapist is fluent in Mandarin but not in English. I do have a language barrier between many of my therapists and I. Even my masseuse at the Holland Village branch only speaks in Mandarin. However, the spa has many other English-speaking staff, so if you’re only comfortable in English, I would suggest you make it known to them when you’re making an appointment. This also applies to many other spas, as it’s always better to have someone who can explain what they’re doing to your face/body as they’re working on you. The facial verdict: Five days later my major pimples that were extracted subsided, and my skin was smoother. It was a relaxing experience and I would definitely return. In fact, I really want to try out the signature Decleor Aromaplasty Facial ($168). For now, their ala carte price is $128 for the 60 minute Decleor Essentials facial, and they have facial packages where it works out to buying 6 treatments for the price of 5, plus getting 3 eye treatments free (worth $48 each). A pretty decent deal, methinks. 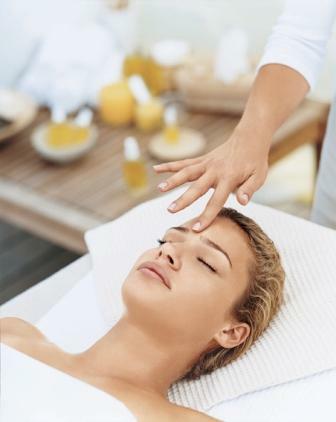 Have you tried the Decleor facials at this branch or other spas? Tell me about it! Tags: cityhall, decleor, facial, my happy feet, singapore, spa. Bookmark the permalink. Previous post ← September Giveaway: Be one of the first to try the new L’oreal Hydra Fresh range! Pingback: Christmas Countdown #9: Ultimate Relaxation For Any Budget | beauty. bikes.